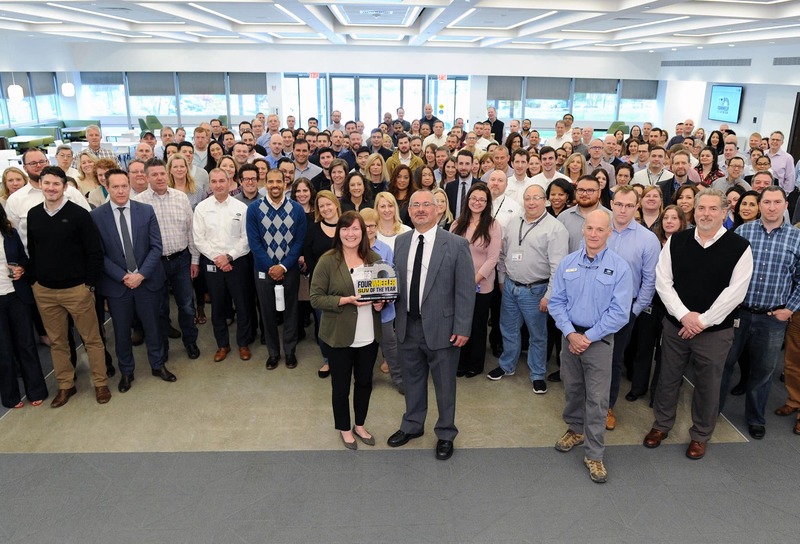 Land Rover Colorado Springs is proud to celebrate Land Rover’s 70th Birthday today on April 30, 2018. 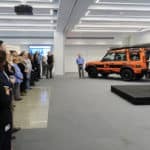 Land Rover North America is commemorating this milestone with World Land Rover Day festivities at the new Land Rover North America headquarters in Mahwah, New Jersey. 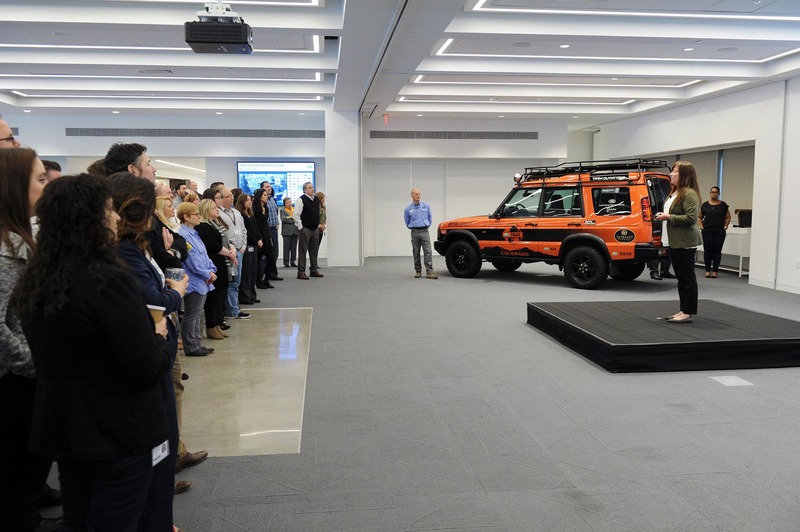 Celebrations included the employees, team members of the winning 1995 American Camel Trophy United States Team, and more. 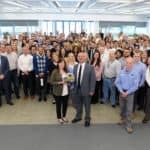 The celebrations also featured ceremony for the 2018 Land Rover Discovery HSE, which Four Wheeler Magazine recently named ‘Four Wheeler of the Year’ for 2018. This prestigious award continues a long history of awards from Four Wheeler magazine. 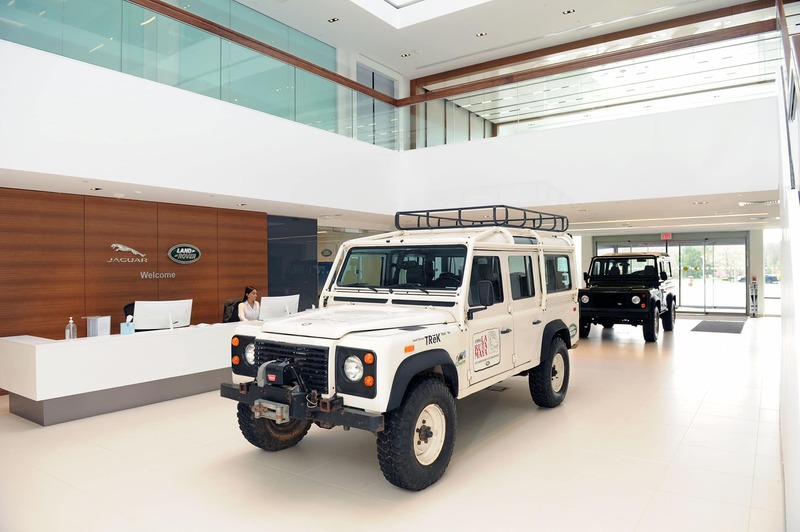 This is the sixth time a Land Rover model has won the award. In 1989 the Range Rover won, the Defender 90 won in 1994, the Discovery 1 in 1995, the Range Rover Sport in 2014 and the Range Rover Sport SVR took the title in 2016. At 3pm Eastern Time today, there will be a special global broadcast from the Jaguar Land Rover Classic Facility in the United Kingdom. 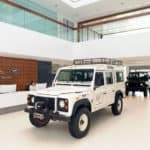 This broadcast will display on Land Rover’s social channel’s including Land Rover’s Facebook Channel. Land Rover Colorado Springs is proud to be one of the original 30 Land Rover Dealers in the United States since 1987.